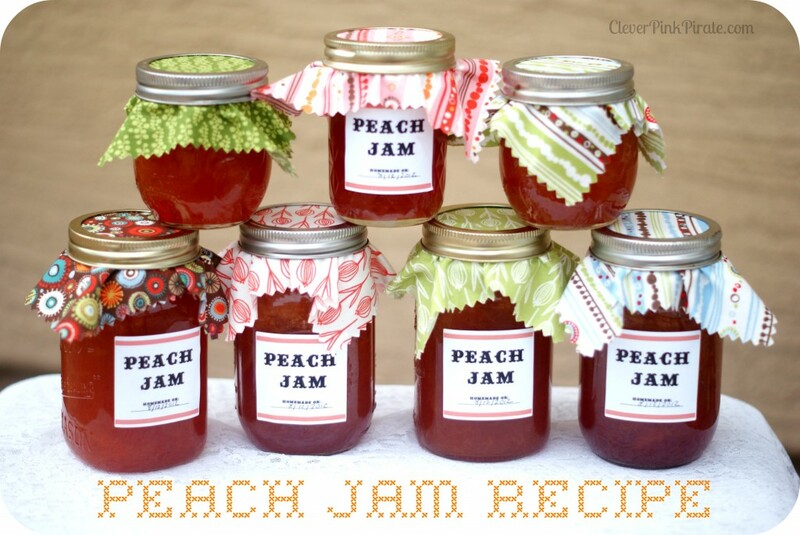 Be sure to get this peach jam recipe and printable before your crop comes in this summer. I love to make homemade jams and jellies. Canning them is a treat and giving them will be even more fun with the printable label from Clever Pink Pirate. Click here to get the recipe and download the label for yourself.